An island is termed as any piece of sub continental land that is encircled by water. Very small islands like resulting land features on reef can be termed skerries, islets, cays or keys. A lake island or an island in a river may be termed as an evot or a holm. A grouping of geologically related islands is termed as an archipelago. There are different types of islands and they are simply masterpieces of nature. 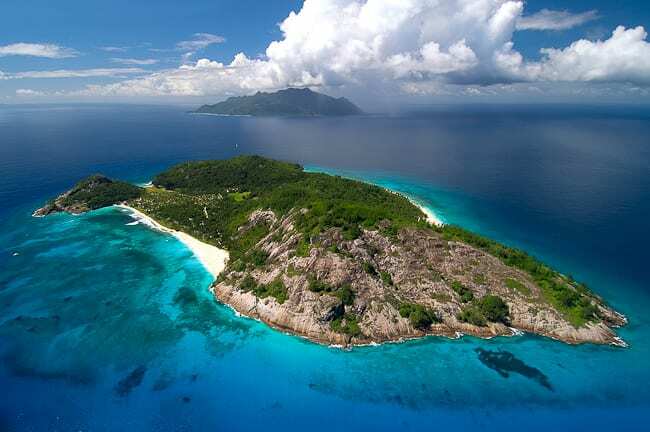 Burt here we provide you a list of top 10 largest islands in the world, with their locations. Australia is not included in this list as it is considered a continent not an island and there is difference between the continents and islands in terms of geography. 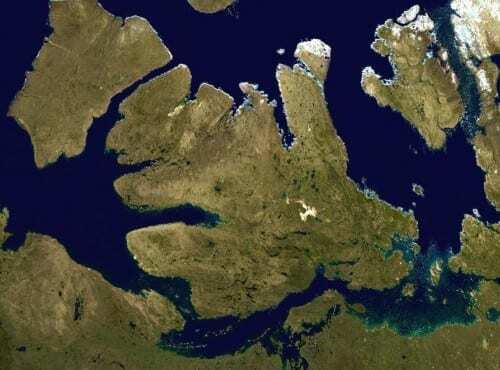 This island with an area of 75,767 square miles is the world’s tenth largest island, Canada’s third largest and the Arctic Archipelago’s most northerly island. It lies is Nunavut and is isolated from Greenland by Kennedy Channel and Kane Basin. It is deliberated as a part of the Queen Elizabeth Islands and the Cape Columbia is the most northerly point of land in Canada. Much of Ellesmere Island is covered by the Arctic Cordillera mountain system that makes this island the most mountainous in the Archipelago of the Canadian Arctic. The second largest national park of Canada is also located in this island. It is an island located in the Canadian Arctic peninsula and straddles the border between the North West territories and Nunavut of Canada. Victoria Island has an area of 83,896 square miles and is the second largest island of Canada. It is an island of peninsulas and has a massively depressed coastline with various inlets. This island is named after Queen Victoria and is an amazing mixture of old world charm and contemporary world experiences. It boasts the mildest climate in Canada and offers tourists an escape from the busy world and beams with ambiance. 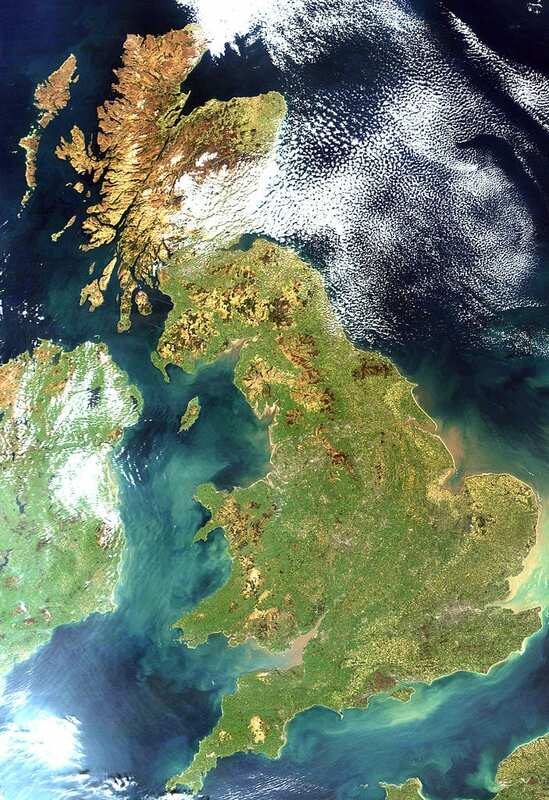 It is also known as Britain and is located in the North Atlantic off the NW coast of continental Europe and is home to UK which includes England, Wales, Scotland and Northern Ireland. This island is the largest island of British Isles and Europe, and occupies an area of 88,745 square miles. Great Britain had a population of approximately 61 million in 2011, making it the world’s third most populous island after Java and Honshu. It is encircled by more than 1,000 smaller islands. 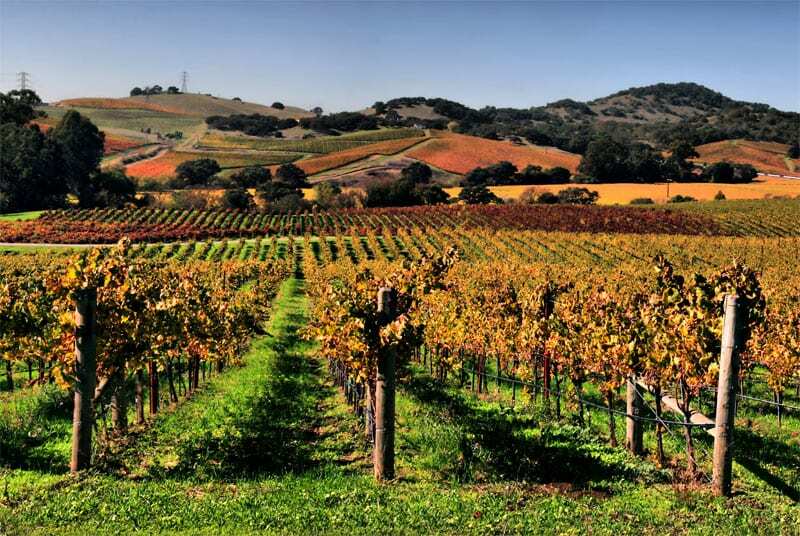 It is renowned for its history, marvelous historic constitution, and beautiful environment. 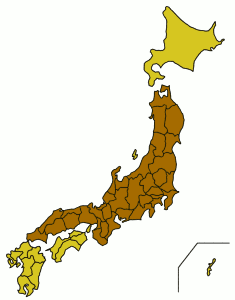 Honshu is the Japan’s largest and most populous island and is also termed as the main island or mainland. It includes the Japan’s largest cities including Kyoto, Tokyo and Osaka. It is the world’s second most populous island after Java. According to 2005 estimation, it had a population of 103 million, majority resided in the accessible swamps, specifically in the Kanto plain where twenty five percent of the total population live in and around Yokohama and Tokyo. It is almost 1300 kilometers long and 50 to 230 kilometers wide, having a total area of 89,176 square miles, around 60 percent of the total area of Japan. It is an island that is located in western Indonesia and is part of the Sunda Islands. Sumatra is the largest island that is completely located in Indonesia, it covers an area of 182,859 square miles and its current population is more than fifty million. Medan is the biggest city of this island and has more than 4,300,000 individuals in its greater urban area. Its interior is overshadowed by two geographical regions: the swampy plains in the east and the Barisan Mountains in the west. 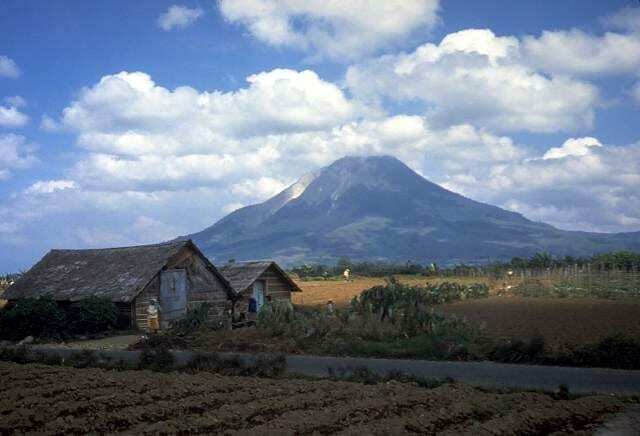 The backbone of the Sumatra is the Barisan Mountain chain. Wild and mountainous, this island has great natural wealth. The primary attraction of Sumatra is its natural beauty, there are volcanoes, lakes and jungles, all are simply outstanding. 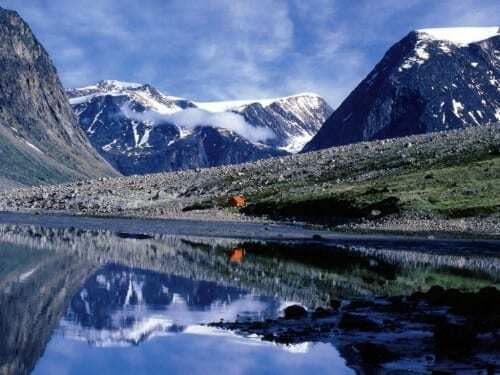 It is the Canada’s largest island and lies in the Canadian territory of Nunavut. 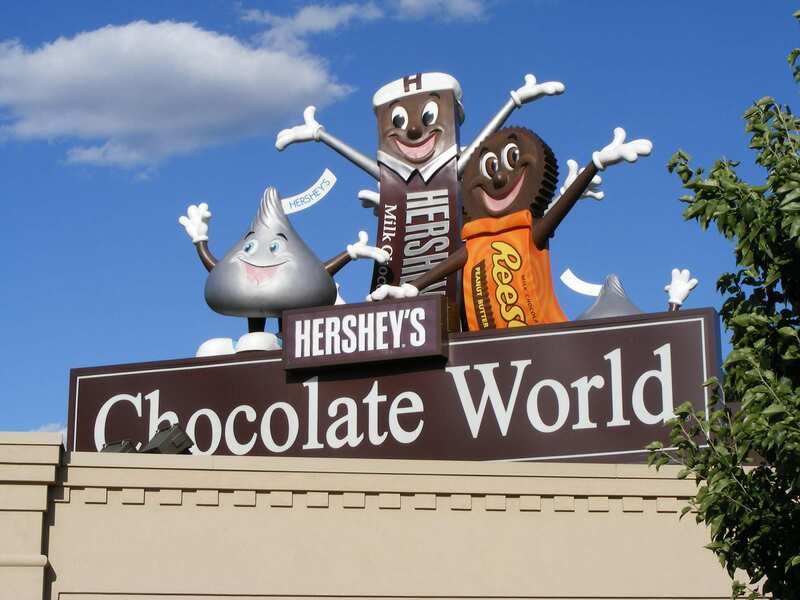 It has an area of 195,926 square miles and according to 2007 estimation its population was about 11,000. 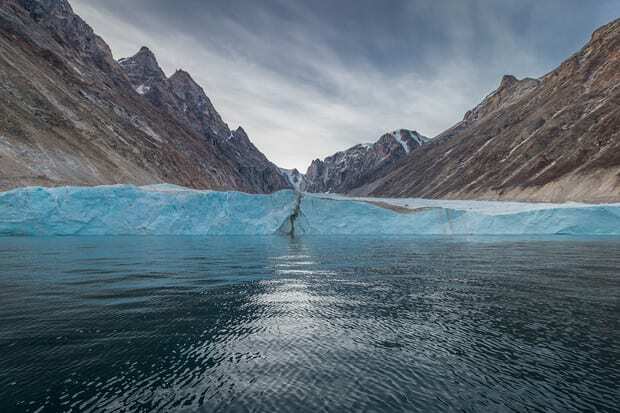 The Arctic Cordillera rushes along the Baffin Island’s eastern coast. Alpine mountains overshadow the range with stinging peaks and ridges, however some flat peaked mountains are also present. The Barnes and Penny ice caps are the largest on the island, have evenly rolling landscape with no breach in their coverage. Baffin Island is an impressive wild terrain, the breathtaking homeland of Inuit and an approachable Arctic play land for the daring individuals. This island is an island country in the Indian Ocean, officially known as the Republic of Madagascar and formerly known as the Malagasy Republic. It covers an area of 270,000 sq miles making it the 47th largest country in the world and fourth largest island. As a consequence of its long seclusion from the adjoining continents, it is home to an abundance of animals and plants that are present nowhere else on Earth and therefore it is regarded as a biodiversity hotspot. The diverse ecosystem of the island and distinctive wildlife are endangered by the intrusion of the widely growing human population and various other environmental dangers. 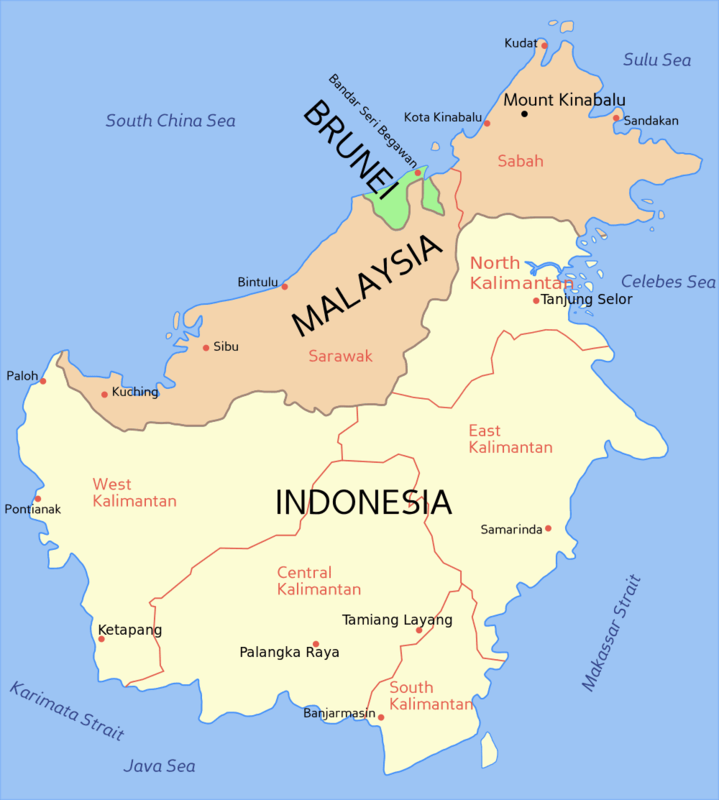 This is not only the world’s third largest islands but also the Asia’s largest island and is divided among three countries: Indonesia to the south, Malaysia and Brunei on the north. Almost 73 percent of the island is the territory of Indonesia, in the North the states of East Malaysian make up approximately 26 percent of the island. This island is home to one of the world’s oldest rainforests, this rainforest is 140 million years old. Borneo has an area of almost 287,300 square miles that accounts only 1 percent of the land of the world yet contains almost 6 percent of global biodiversity in its rich forests. It is mountainous island and is widely covered in heavy rain forest. It is an awesome island and is look like an island in the clouds. This second largest island is located in the south west Pacific Ocean and covers a land area of approximately 303,000 sq miles or 786,000 sq kilometers. The population of this island is 11,306,940 and because of its primitive inhabitation and extremely crippled landscape, surprisingly one thousand languages are spoken on this island. 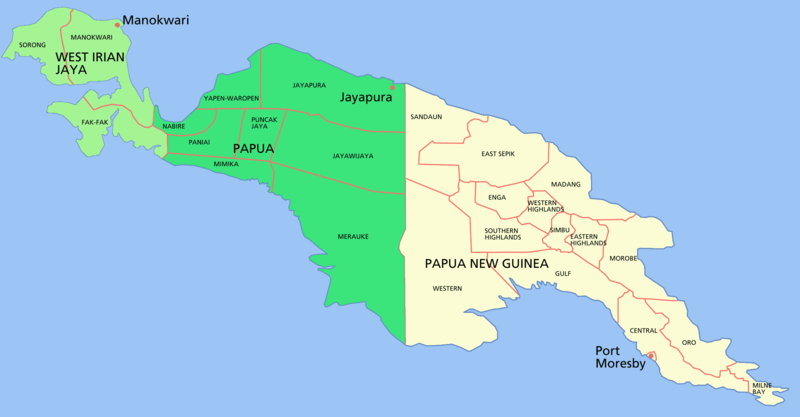 The land of this island also contains a consistent chain of mountains with peaks more than 4,000 meters in elevation that stretches across New Guinea from the North West to the south east and the crowning points of the chain are glaciated. 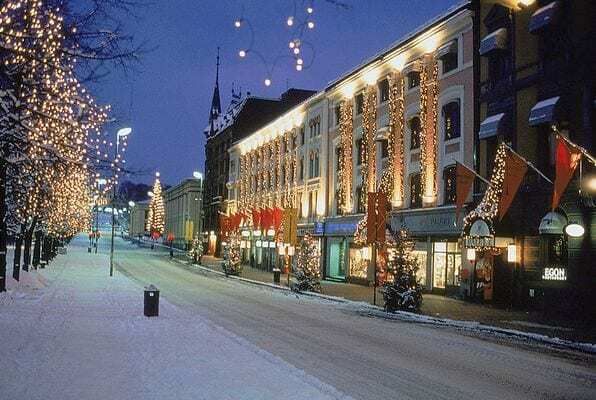 Its climate is basically tropical, with average annual utmost temperatures ranging between 30 and 32 degrees Celsius in the lowlands, whereas the daytime temperatures in the highlands usually surpass 22 degrees Celsius year-round. The shape of this island is usually correlated to that of a bird of paradise. It has a colossal biodiversity, containing almost 5 to 10 percent of the total species on the planet. Greenland is the largest non continental island of the world, located largely within Arctic in the far north east of North America. It has an area of 839,999 sq miles or 2,175,597 sq kilometers but is the world’s least densely populated country with a population of 56,452. It is a self governing country within the kingdom of Denmark. The nearest neighboring countries of this island are Iceland to the South East, Syalbard in Norway to the North East, and Canada to the west. 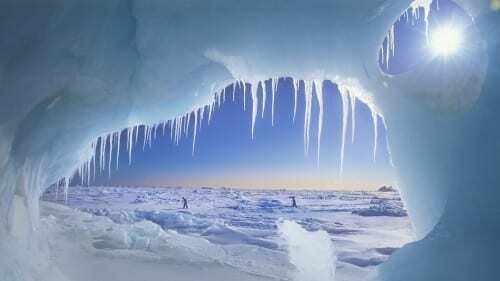 More than three quarters of this island is covered by the only modern ice sheet outside of Antarctica. Its annual temperature varies between -9 to 7 degrees Celsius. The green sheet covers an area of approximately 677,855 sq miles and has a volume of almost 680,000 cu mi. It also contains the largest national park of the world and it is the world’s largest dependent territory by area. Greenland is captivating and threatening at the same. It demands a daily struggle from its residents to live there.